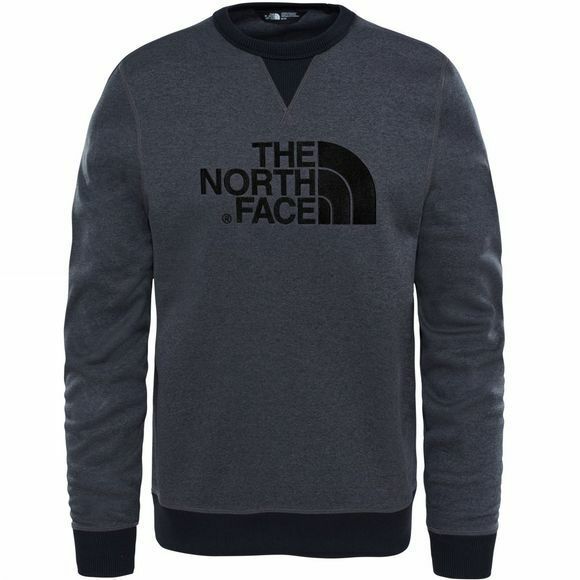 Get cosy in camp in the Mc Drew Peak Crew Pullover. 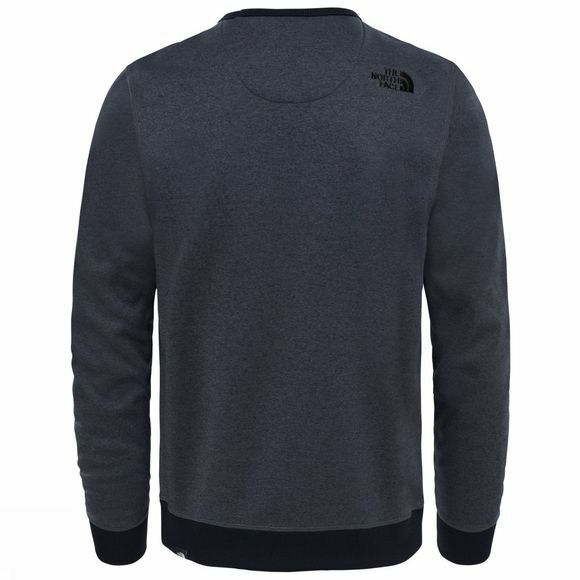 With The North Face® logo emblazoned across the chest, this long-sleeve sweater adds a touch of mountain style to post-adventure relaxation and après-ski. Ribbed cuffs and hem ensure a snug fit that keeps the warmth in.